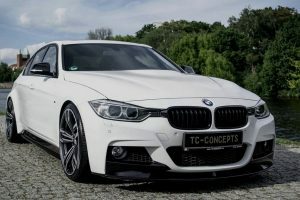 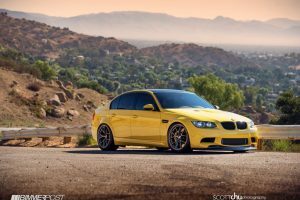 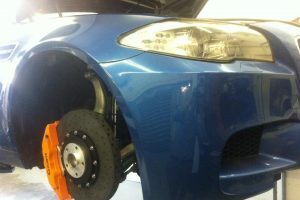 Along the years, many tuning companies worldwide delighted us with the most impressive programs on plenty of old and new BMW models. 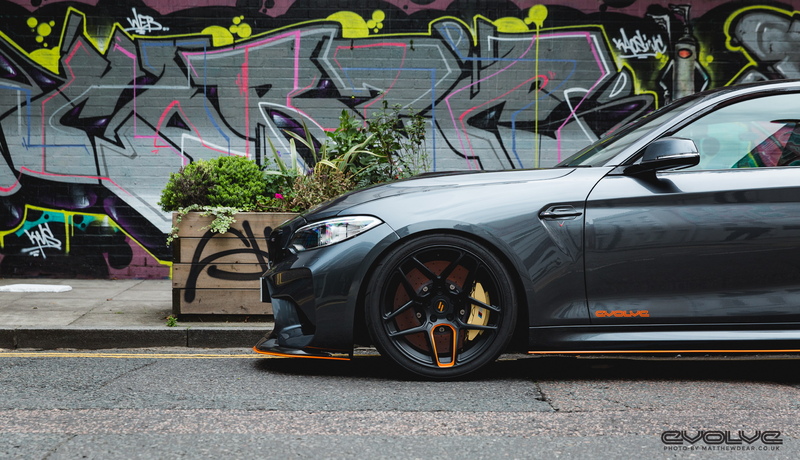 Tuners like Hamann, Mansory, EAS, G-Power, Vorsteiner and many more have revolutionized the segment by creating the most astonishing projects. 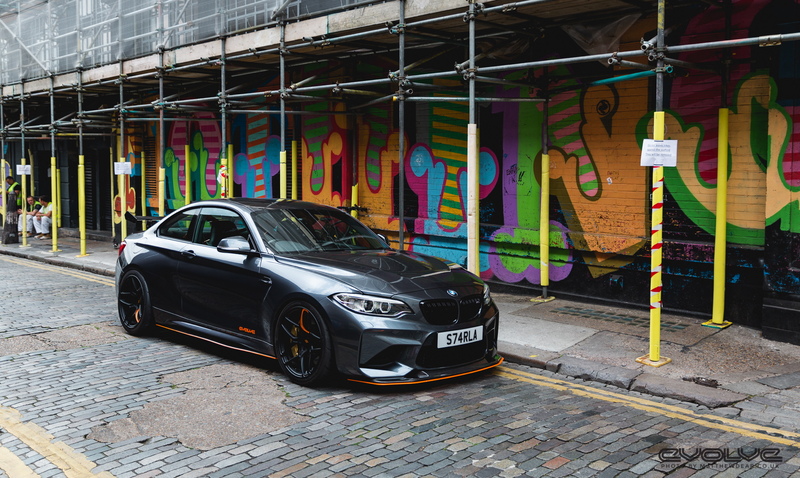 Today, it is quite common seeing plenty of BMW projects coming with the GTS aero package which dresses up the exclusive BMW M4 GTS. 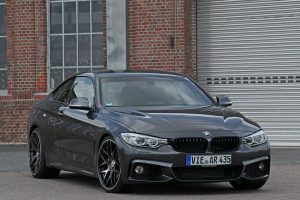 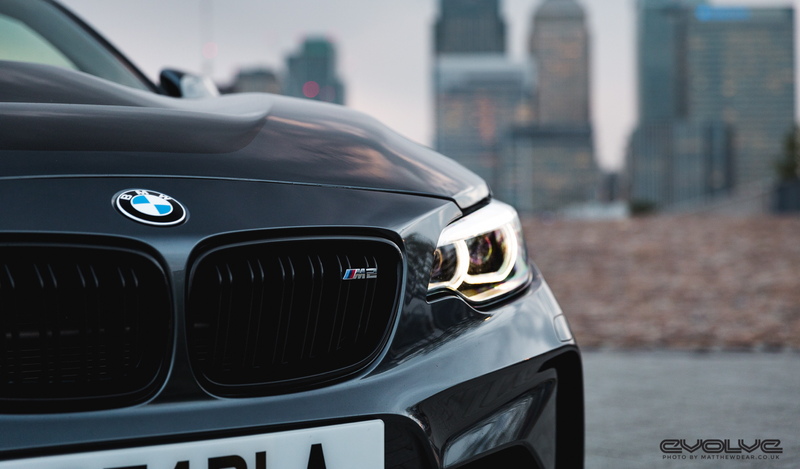 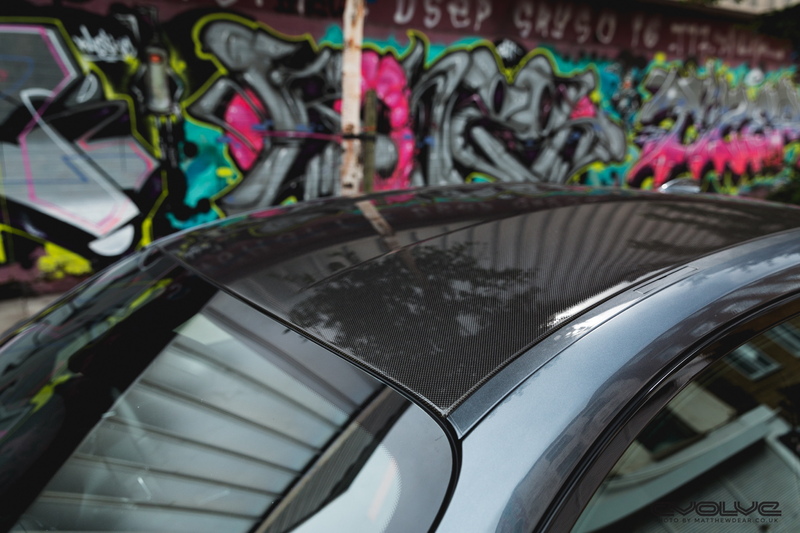 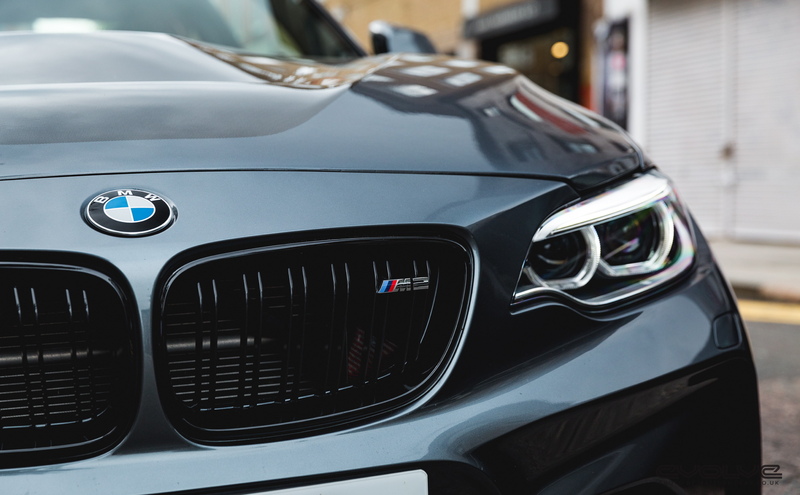 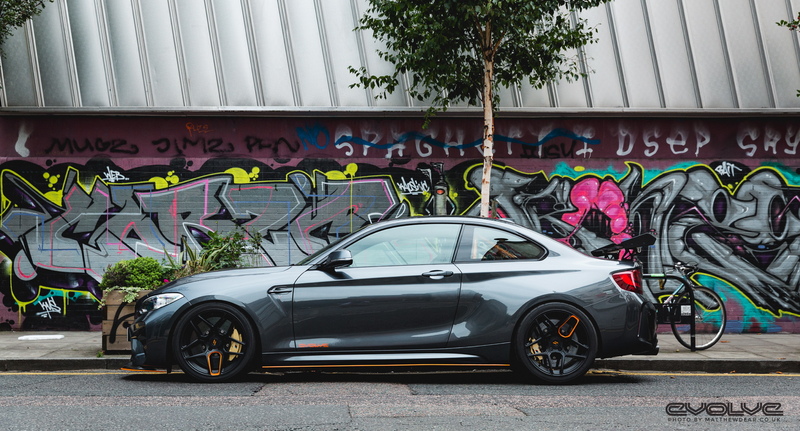 It makes a BMW more appealing and aggressive, not to mention that it creates a high-class feel. 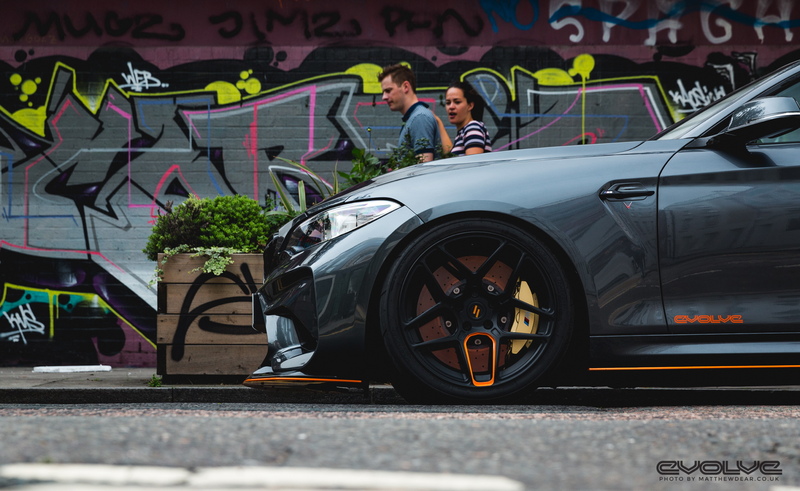 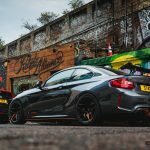 Such fine example is the BMW M2 with GTS aero package seen below, the model being built by British based tuner Evolve Automotive. 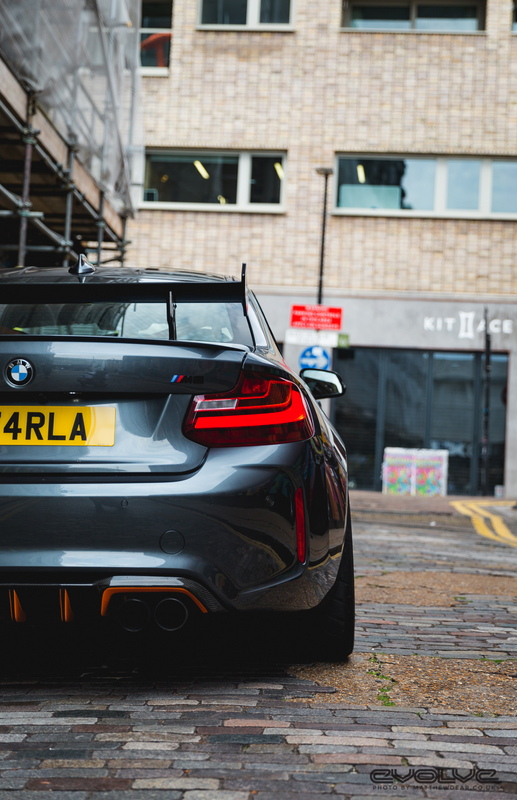 And the media gallery speaks for itself. 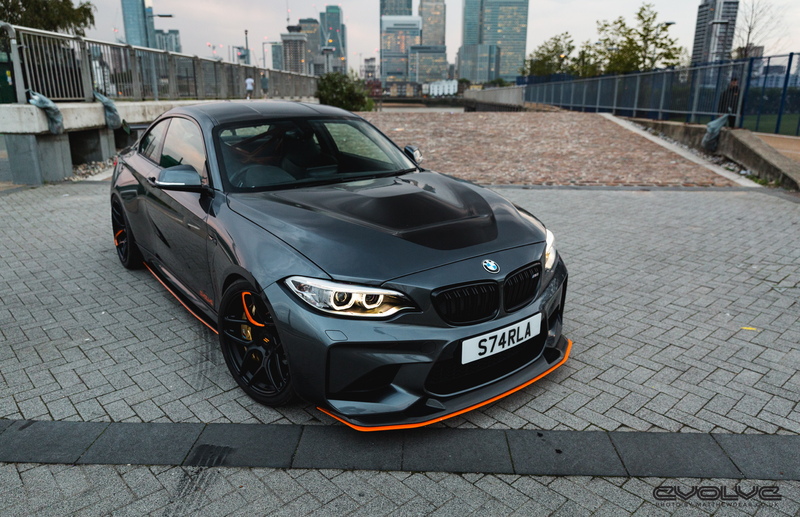 Just like the genuine BMW M4 GTS, this custom M2 GTS has it all – from the gorgeous Frozen Dark Grey Metallic wrap to the new carbon fiber elements around the body style. 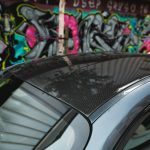 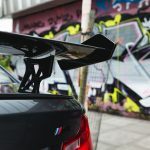 The car`s new wrap perfectly complements the new carbon fiber racing wing, extremely wide fenders, lower front-end and carbon fiber spoiler with orange accents. 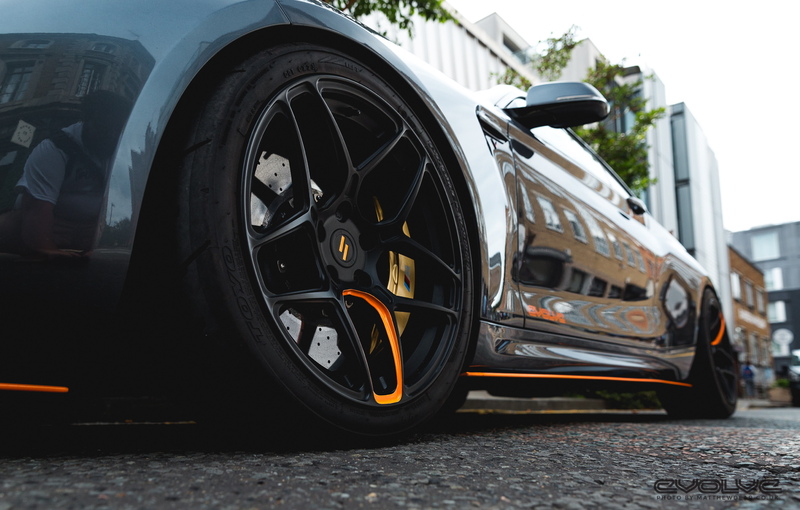 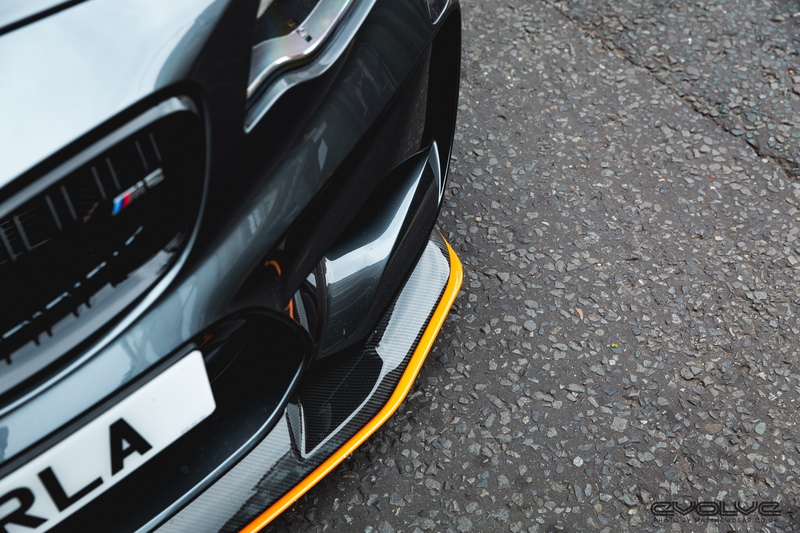 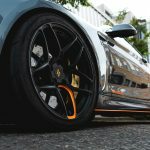 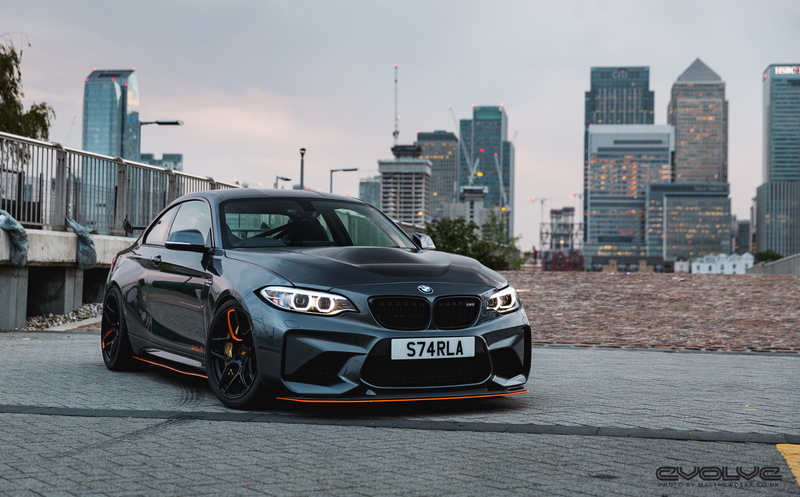 There are also the carbon fiber side skirts, orange rear diffuser with custom exhaust system and the standout blacked-out wheels with the same orange accents. 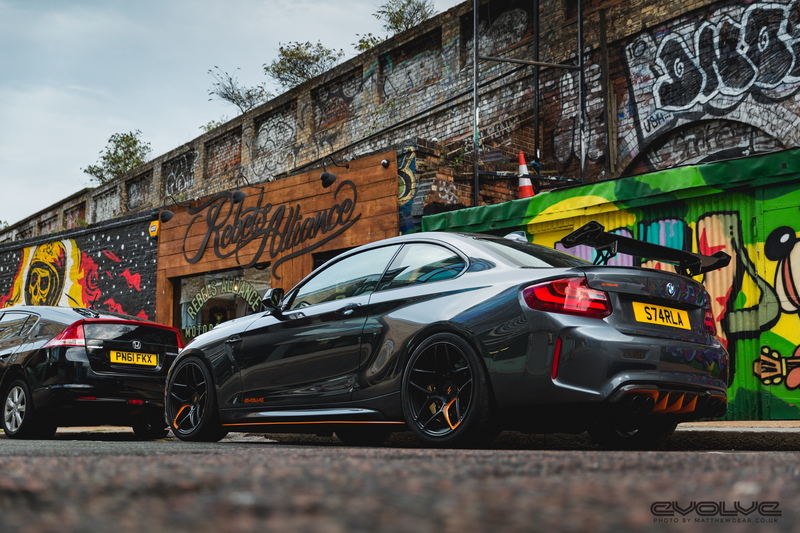 At the rear end, the BMW M2 GTS by Evolve Automotive is also standing out from the crowd with the new exhaust system which announces a power boost. 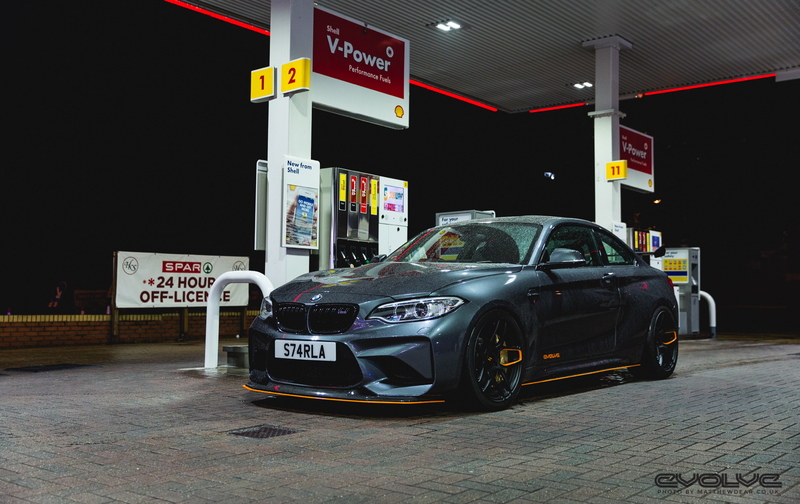 And indeed, thanks to the tuner`s new tuning program, this lad here is capable of churning out an impressive 410 horsepower, from the stock 370 horsepower. 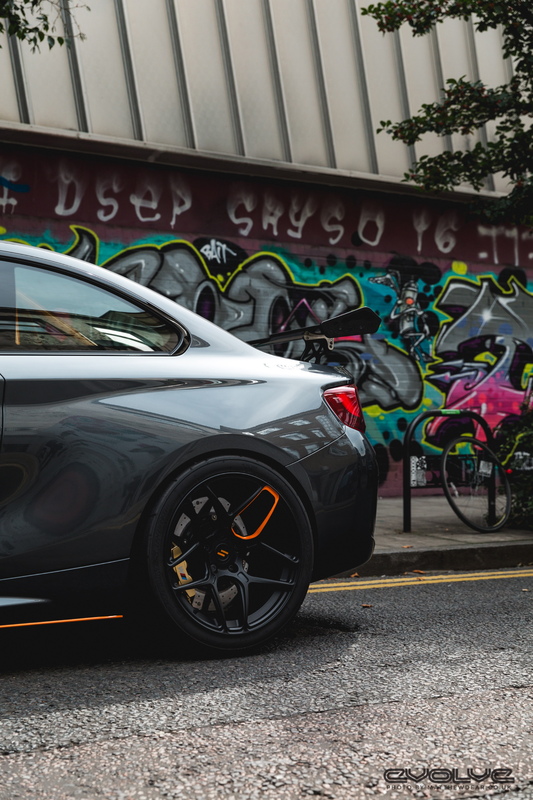 On the road, this performance is also achieved thanks to the new Toyo Proxes R888 semi-slick tires, which sit on aluminum-forged lightweight alloy wheels. 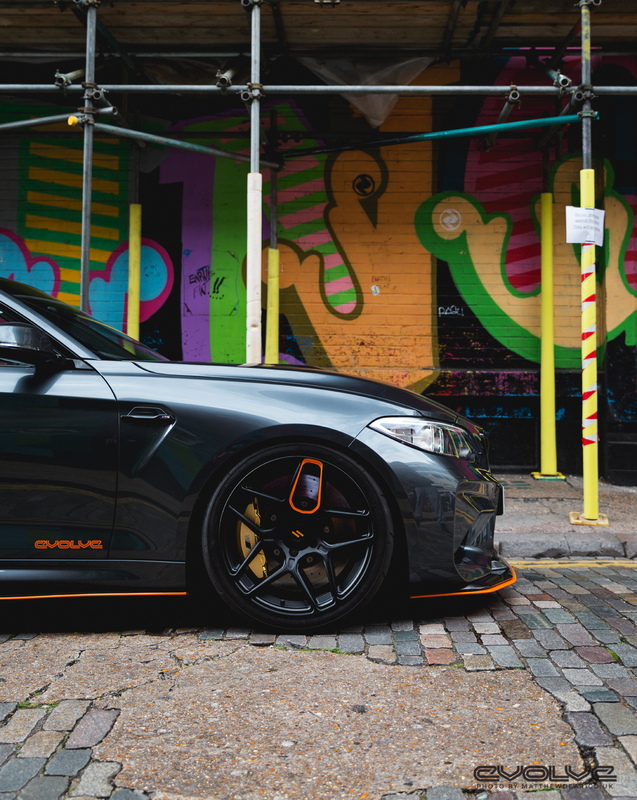 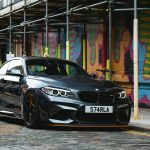 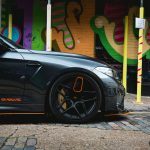 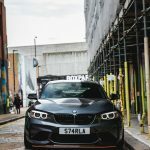 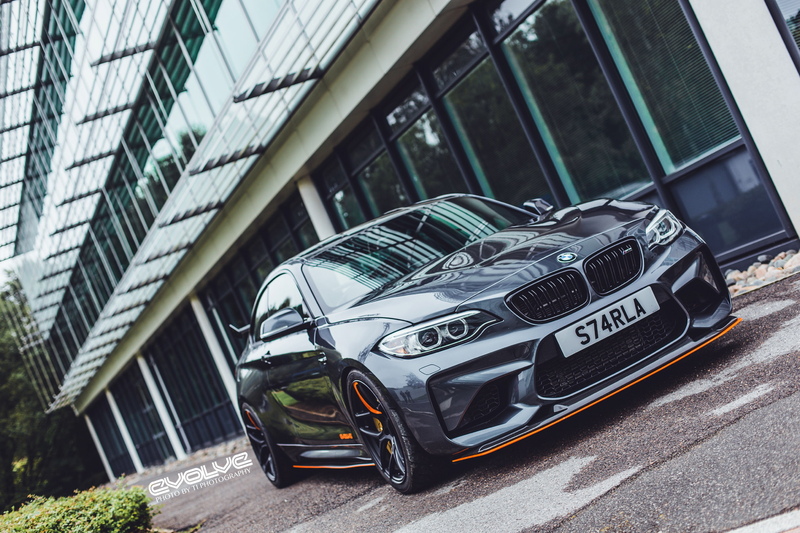 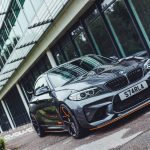 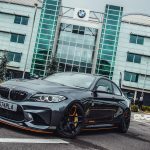 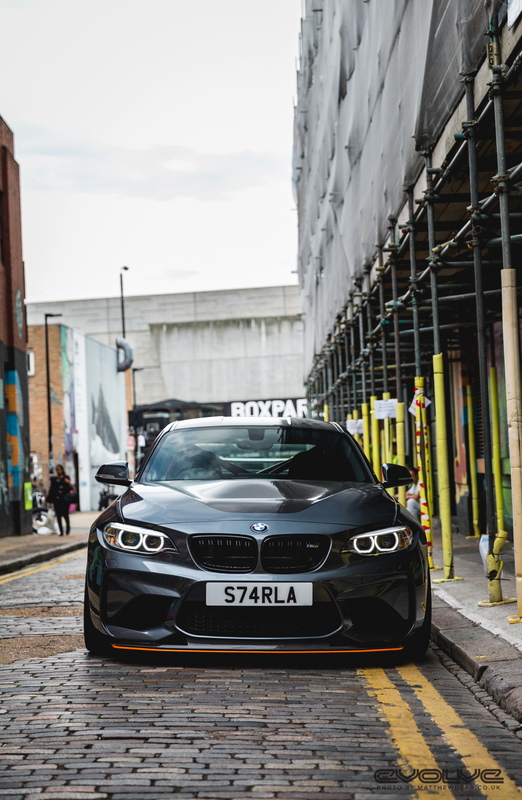 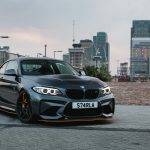 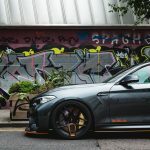 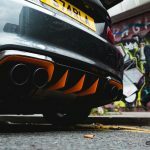 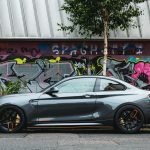 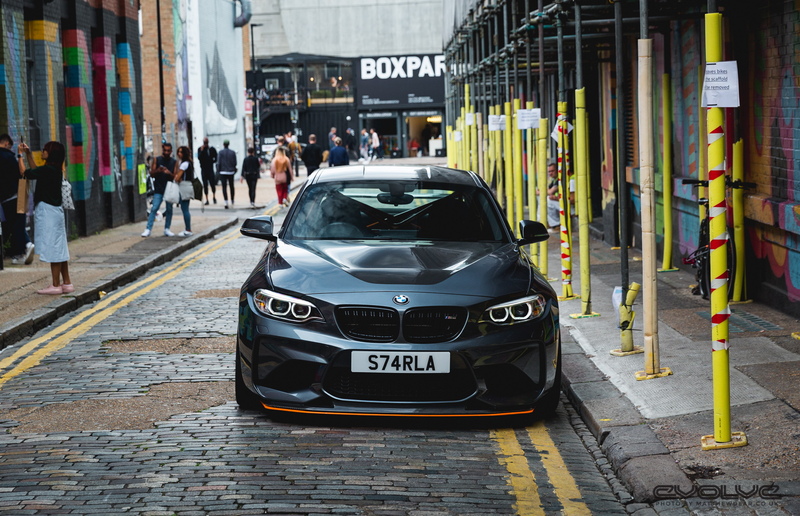 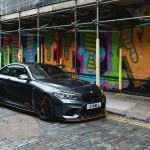 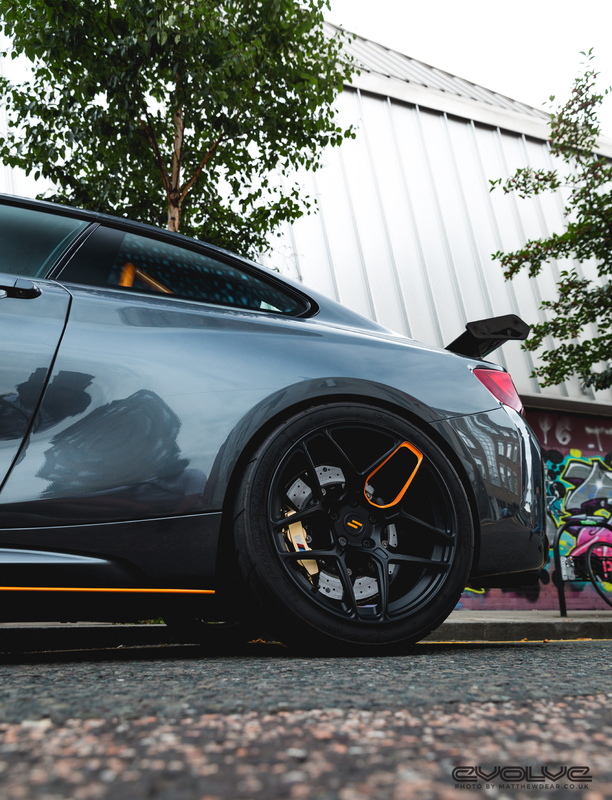 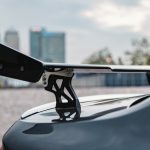 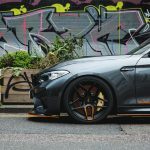 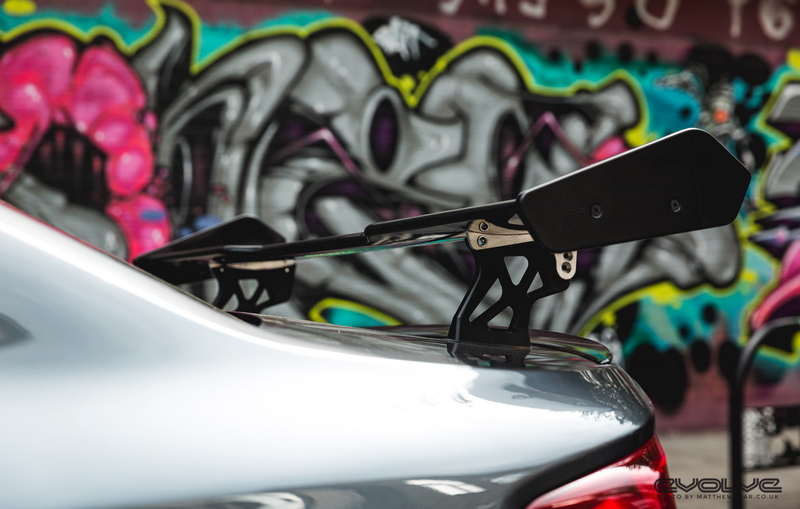 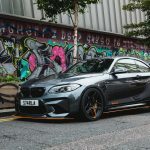 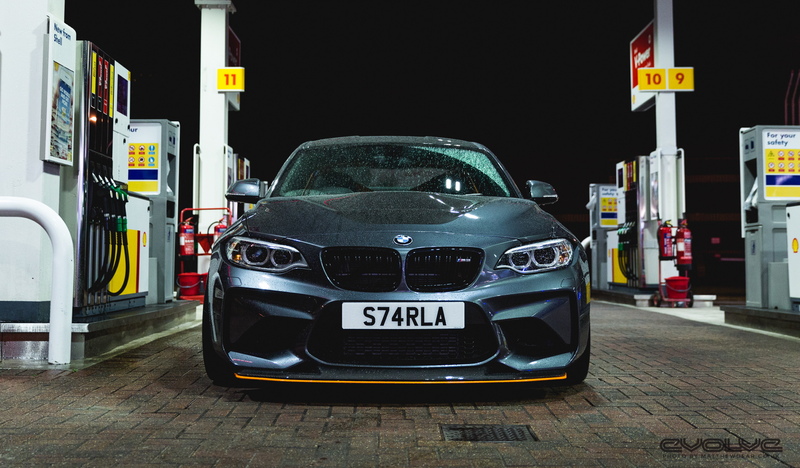 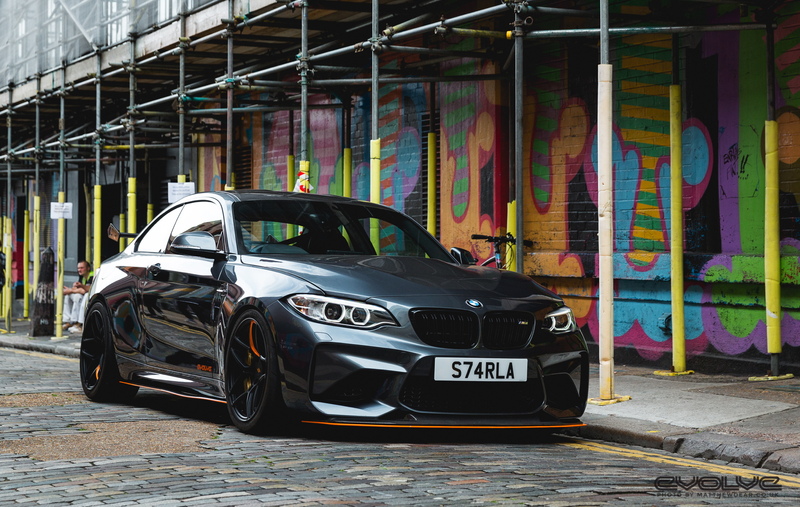 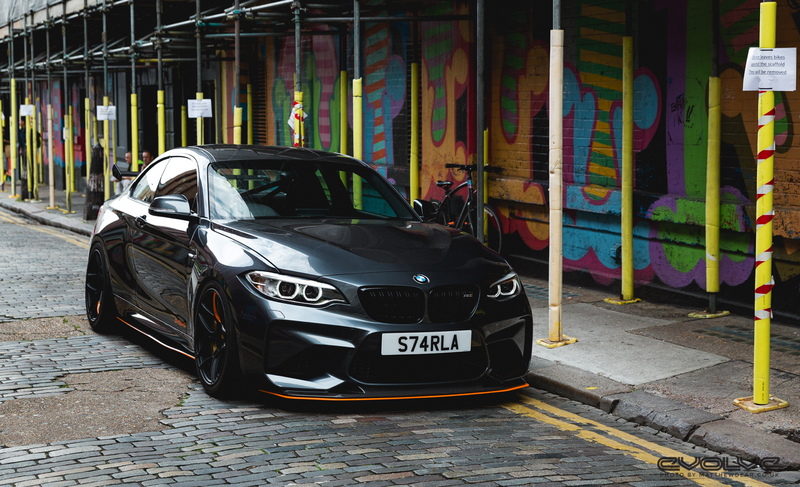 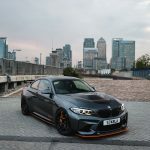 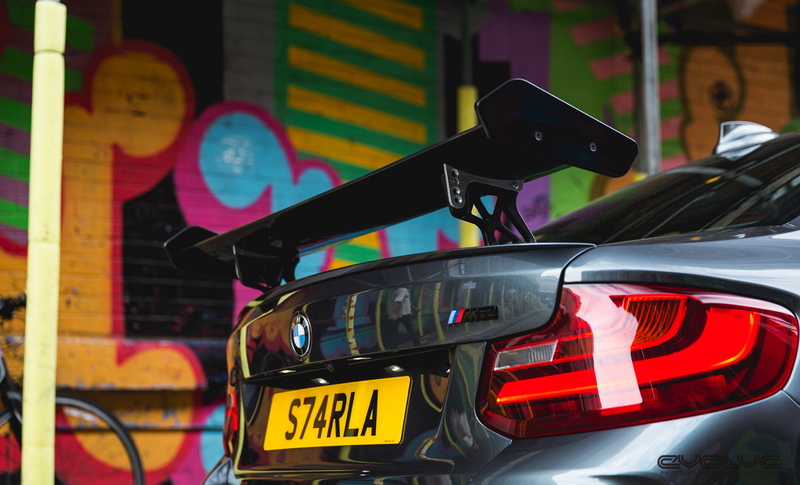 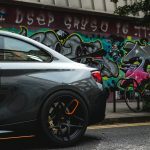 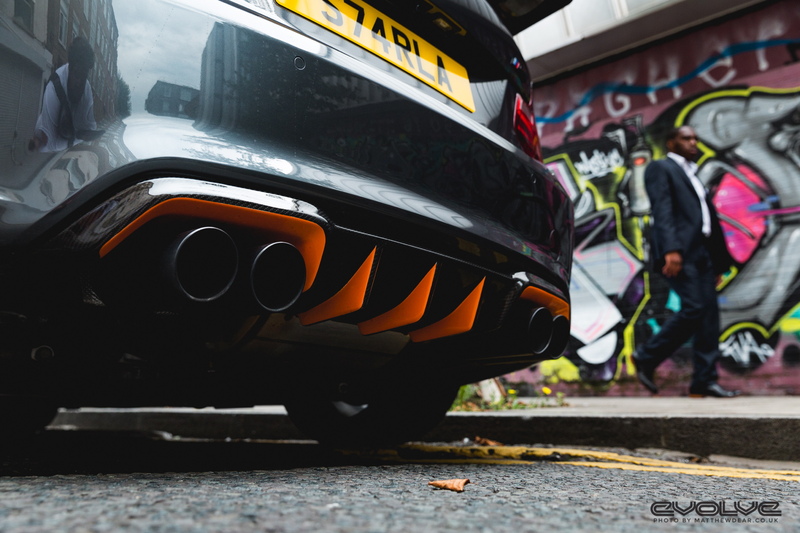 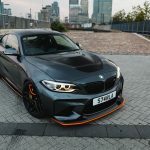 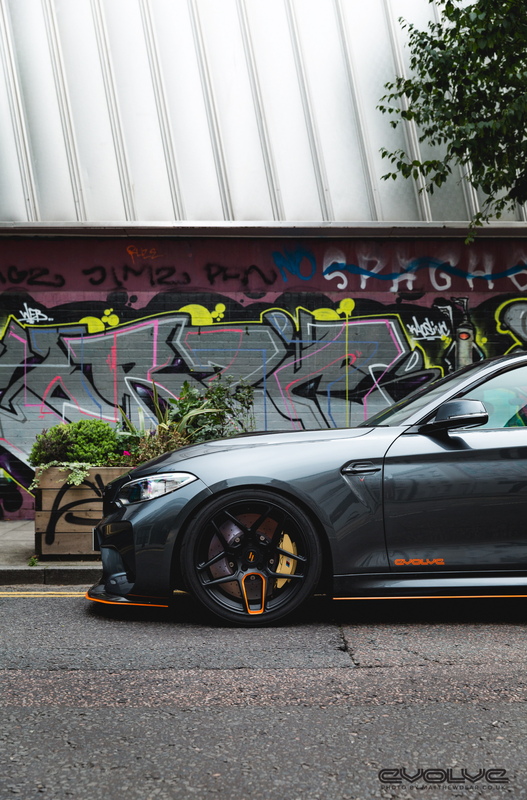 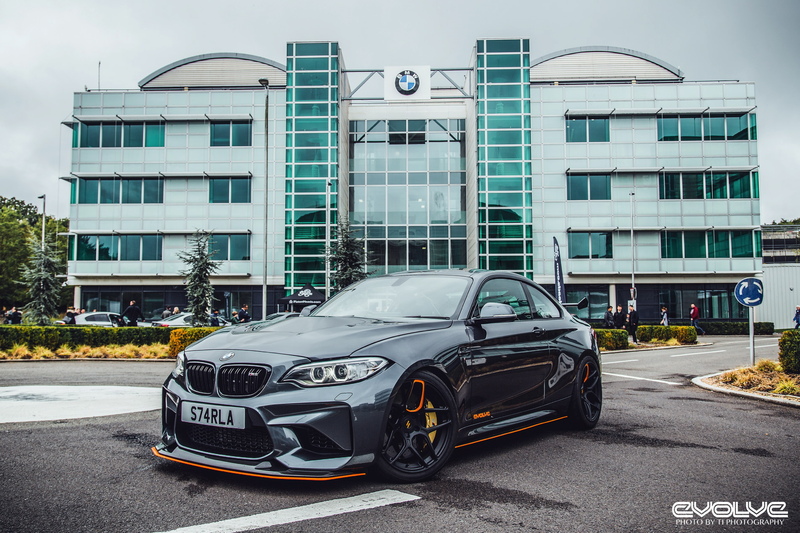 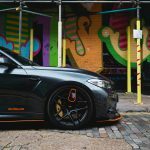 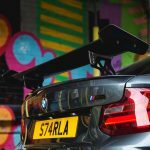 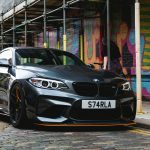 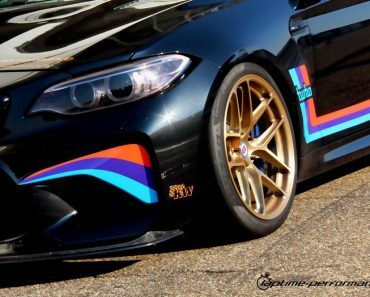 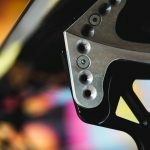 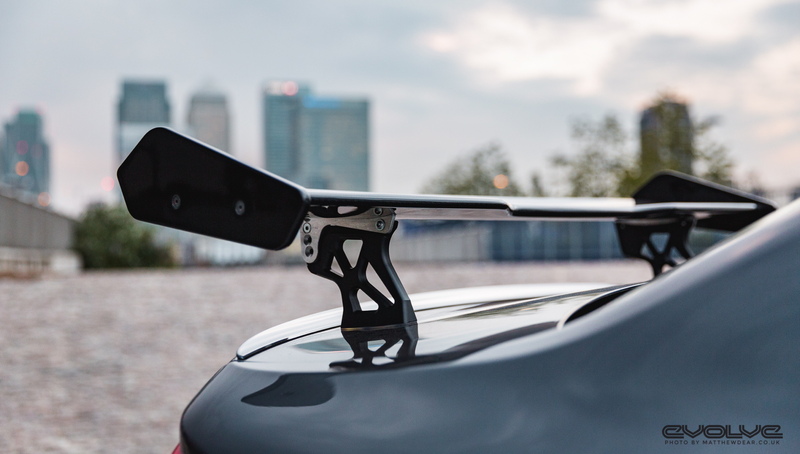 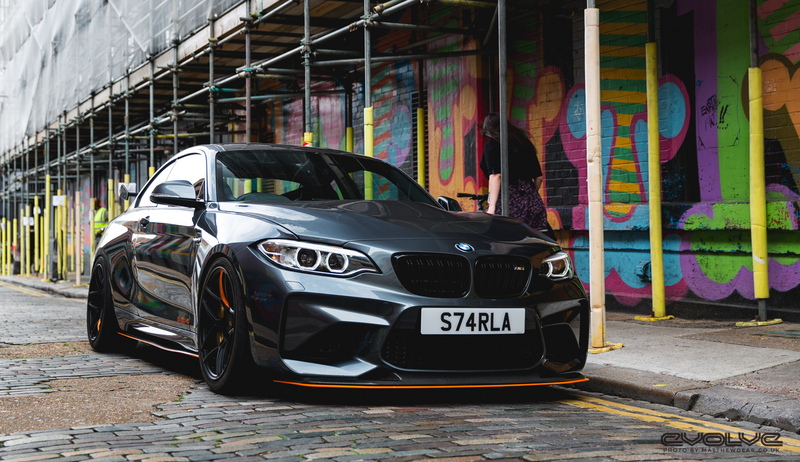 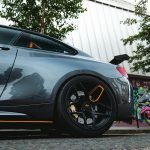 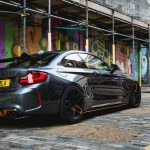 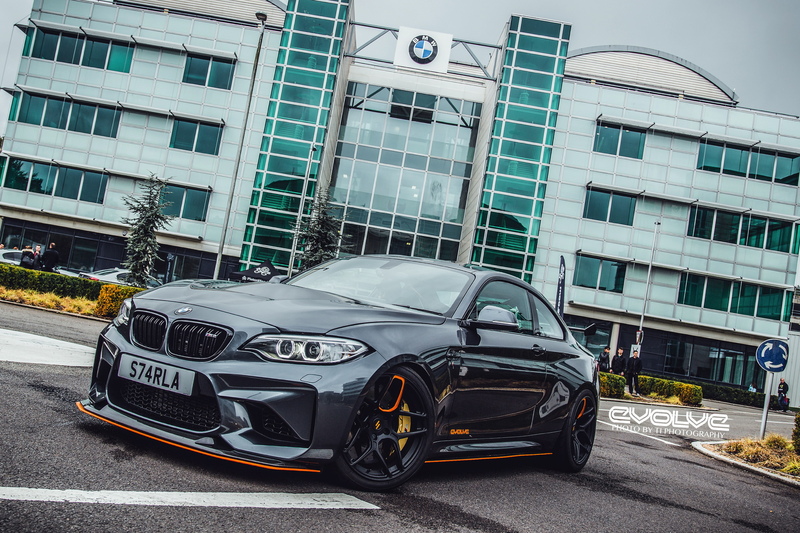 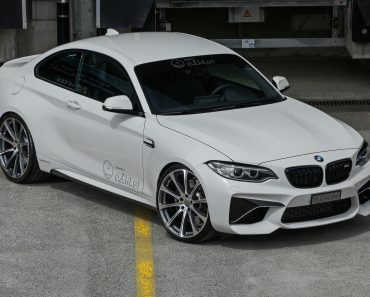 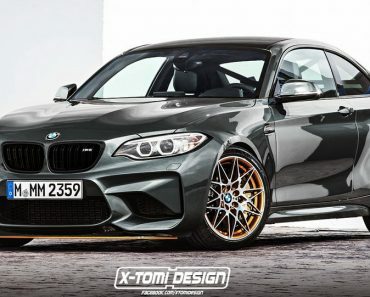 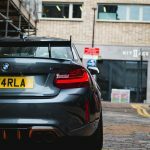 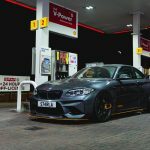 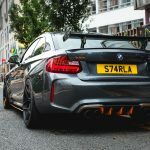 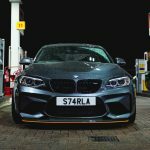 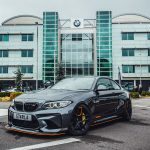 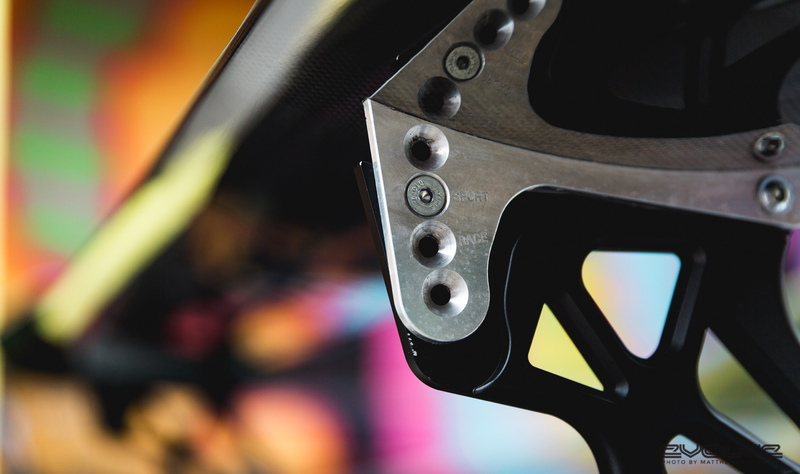 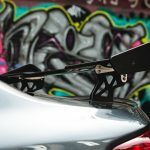 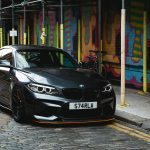 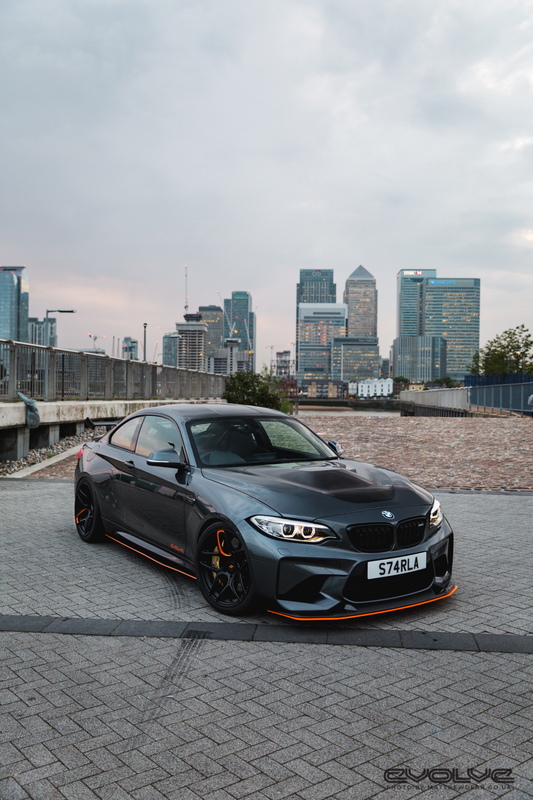 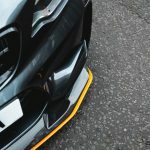 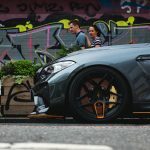 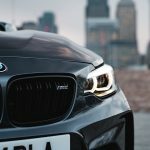 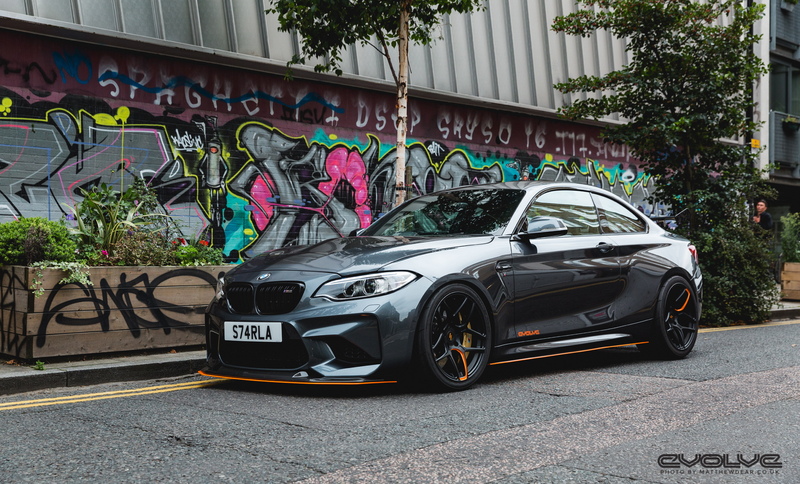 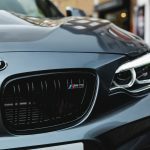 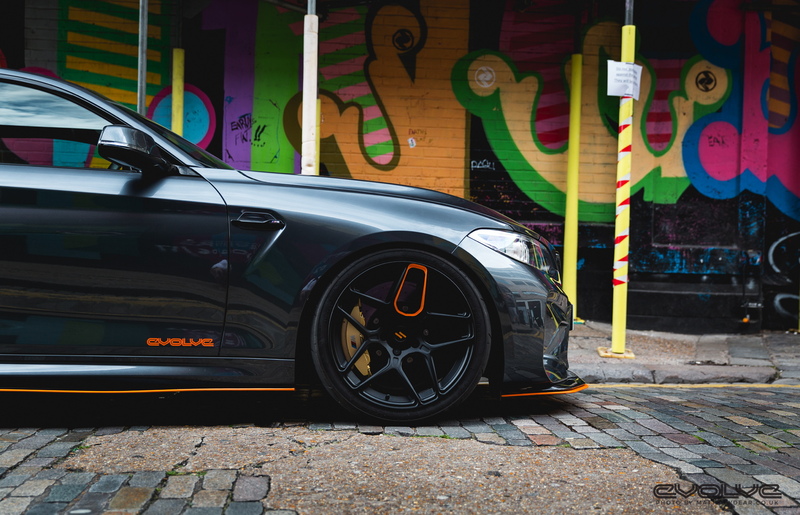 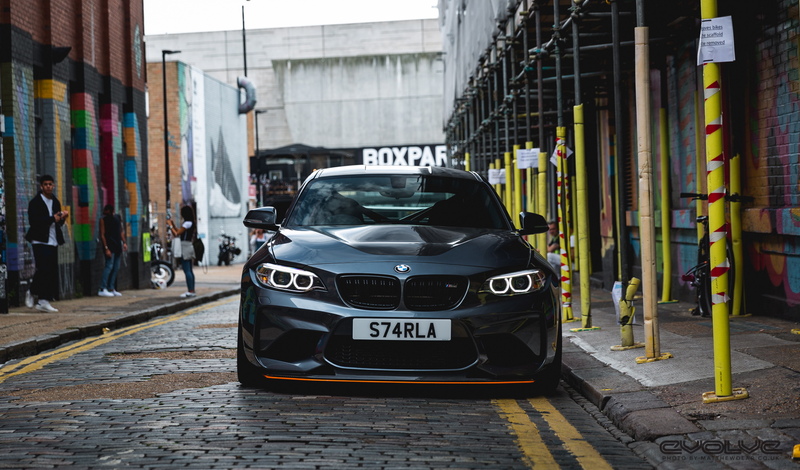 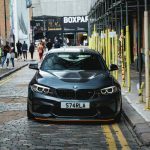 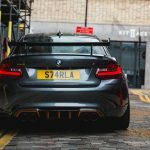 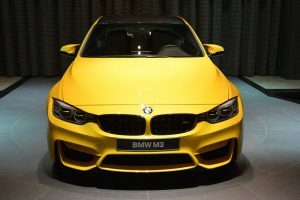 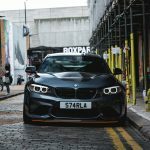 The aftermarket specialists from British tuner Evolve Automotive have also released an impressive media gallery with their new project on the BMW M2. 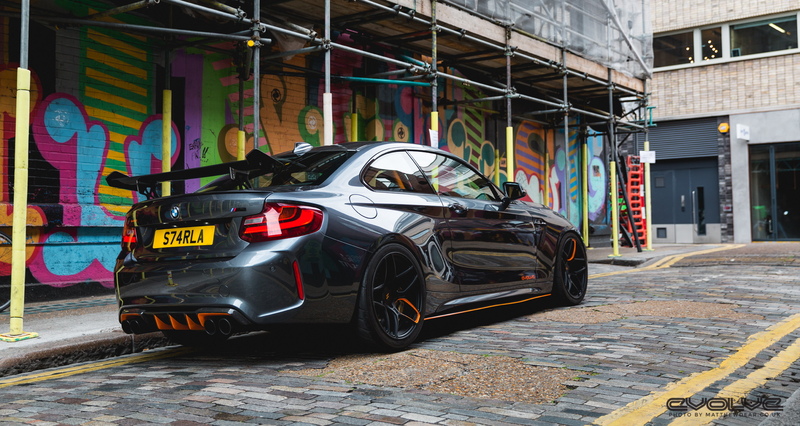 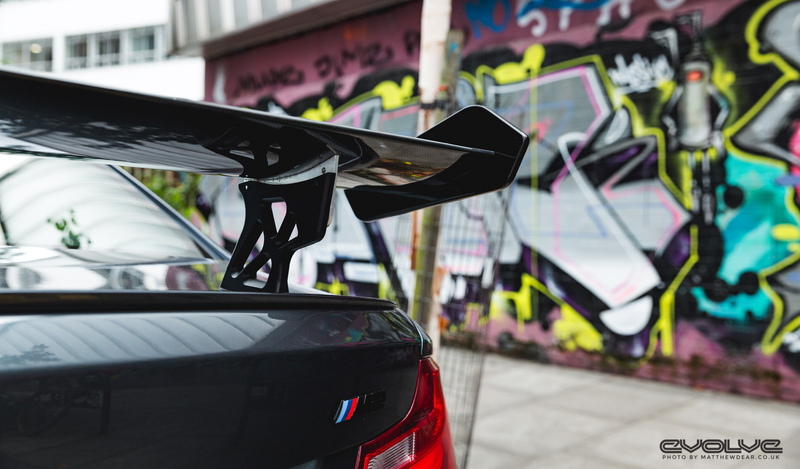 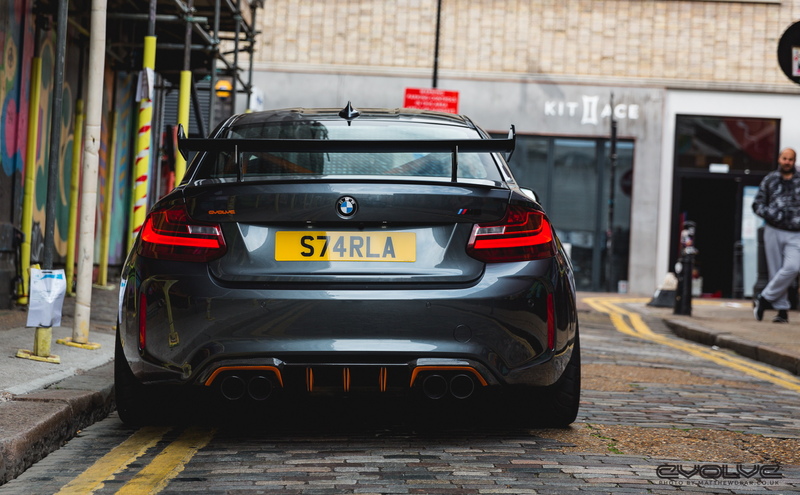 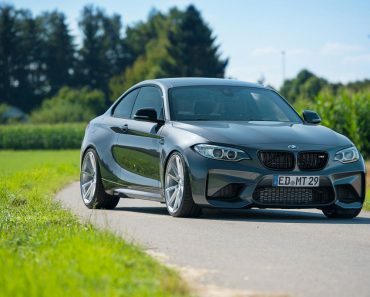 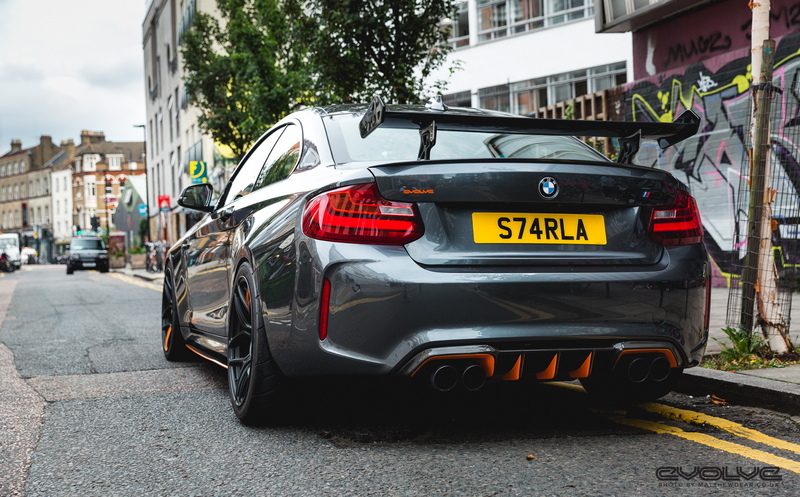 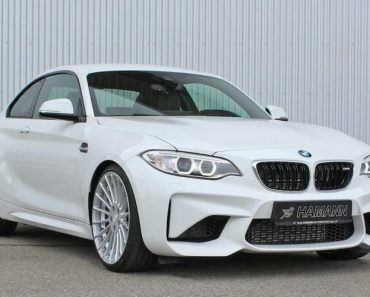 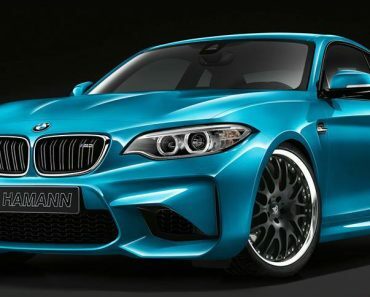 Enjoy and tell us is you would like such an astonishing GTS aero package on your own M2!